278 pages | 37 B/W Illus. Numerous American women artists built successful professional careers in the mid-twentieth century while confronting challenging cultural transitions: shifts in stylistic avant-gardism, harsh political transformations, and changing gender expectations for both women and men. These social and political upheavals provoked complex intellectual and aesthetic tensions. Critical discourses about style and expressive value were also renegotiated, while still privileging masculinist concepts of aesthetic authenticity. In these contexts, women artists developed their careers by adopting innovative approaches to contemporary subjects, techniques, and media. However, while a few women working during these decades have gained significant recognition, many others are still consigned to historical obscurity. The essays in this volume take varied approaches to revising this historical silence. Two focus on evidence of gender biases in several exhibitions and contemporary critical writings; the rest discuss individual artists' complex relationships to mainstream developments, with attention to gender and political biases, cultural innovations, and the influence of racial/ethnic diversity. Several also explore new interpretative directions to open alternative possibilities for evaluating women's aesthetic and formal choices. 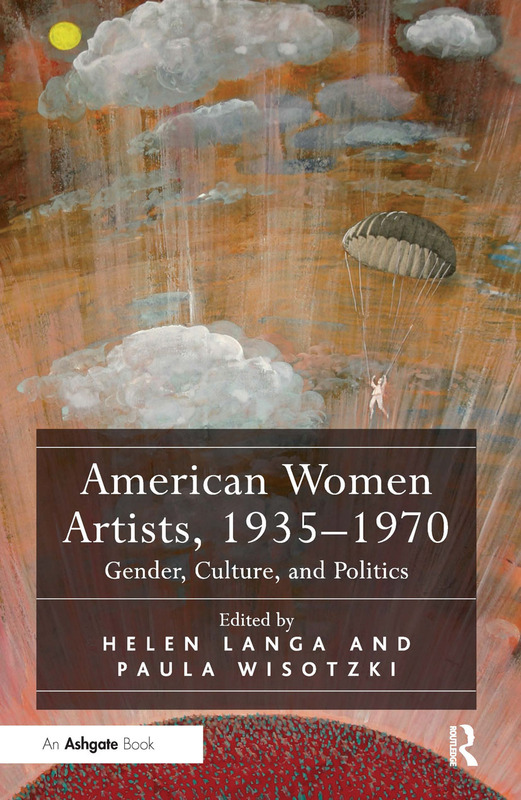 Through its complex, nuanced approach to issues of gender and female agency, this volume offers valuable and exciting new scholarship in twentieth-century American art history and feminist studies. Helen Langa, Associate Professor of American Art at American University, published Radical Art. Printmaking and the Left in 1930s New York in 2004. Her publications have focused on American prints, cultural democracy, and women/lesbian artists. Paula Wisotzki is Associate Professor at Loyola University Chicago and a specialist in American Art of the 1930s and 40s. Her recent research and publications are centered on Dorothy Dehner's early career.